We would like to remind all Austin T3’ers that we plan to have a big team travel trip to Argentina for March 10th Weekend. 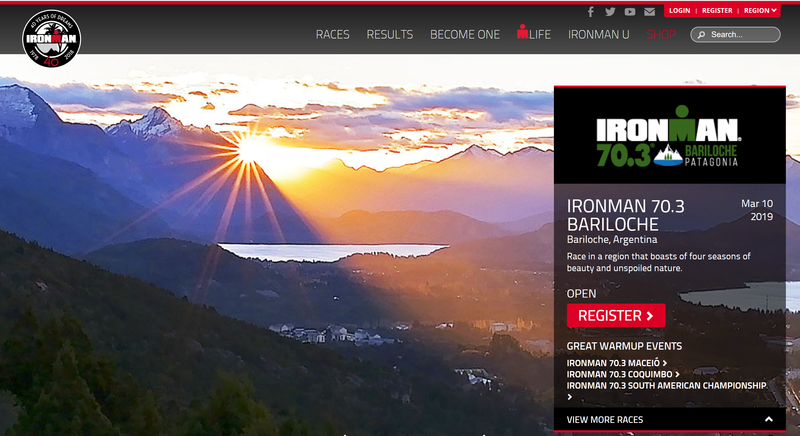 The 2019 event: Bariloche 70.3. We are planning to promote team accommodations with a few options for AIRBNB, Hotel or Bed in Breakfast options. The first step is to sign up and get your race registration on the calendar! Everyone needs to sign up by October as we’ll start the training in November. We will have an orientation meeting to go over the training and travel plans! We want to have fun, be prepared and enjoy a wonderful trip. Trips in the past have taken Team T3 to Mexico, Canada, Costa Rica, Colombia so we are an experienced traveling team. Get exited!